I planned my affairs that Tuesday morning to ensure I would arrive at my destination with plenty of time for exploration. You see, that is exactly what I intended to do as part of my new #TouristInYourCity segment here on the blog. 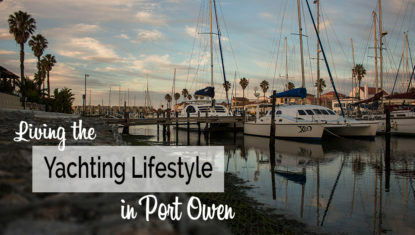 Find interesting towns and cities across South Africa and seek out the soul of the place. Now that makes for interesting travel in my book. 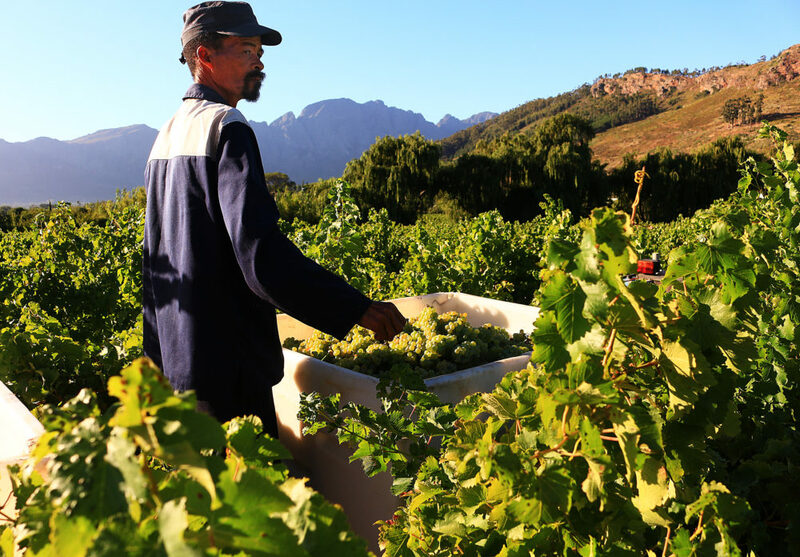 So, as I left Cape Town just before midday, for the town of Franschhoek in the middle of South African wine farm country, there was an air of confidence in my demeanour. 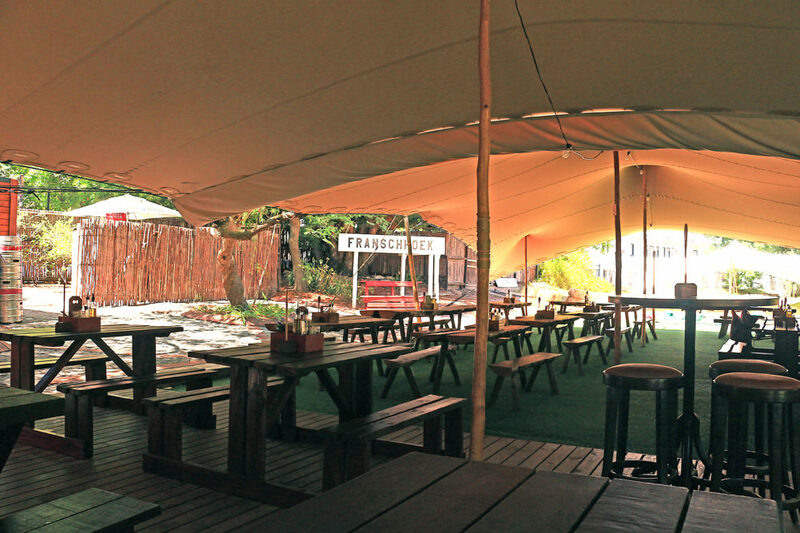 Time to explore Franschhoek upon arrival; tick. Oh, the folly of an overconfident disposition! 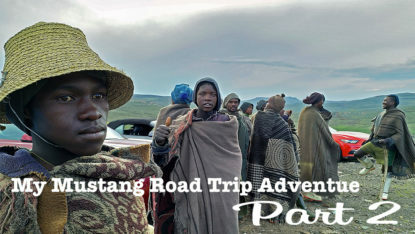 As I arrived in Franschhoek, and I mean literally arrived, I heard a rattle from the boot of the Mazda2 I was driving. I smiled to myself, remembering the little red emergency triangle I had seen when placing my suitcase into the boot, at ease with the nature of this minor irritation. Thinking again about the boot, it occurred to me that I did not recall placing my camera tripods in its generous space. Wham, and no, not our beloved departed George, but a dreadful feeling of tripod neglect, descended upon me. And so it was, that as I arrived in Franschhoek, I turned around and left. My demeanour was at this point seriously sour as I exchanged a few serious, yet necessary, words with myself. You see, when travelling, I do all the photography that I share with you, myself. My two tripods are essential, otherwise you would have to merely take my word for how wonderful my trip was. Nonetheless, upon my second arrival later that Tuesday afternoon with both tripods safely stowed, I still managed to spend some time in the town, focussing my mind. And what a great idea that was! 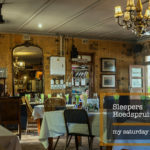 You see, for a short period of my life I lived in nearby Stellenbosch and from time to time my partner and I would venture over the Helshoogte Pass into Franschhoek. I strolled down memory lane as I drove past the Station Pub, with the outside bar area literally on the train tracks, a firm old favourite of mine. There is a cosmopolitan feel to this town that keeps calling me back, whenever I am in the Western Cape. People live life with a sense of earnestness in this town, everything is an occasion, even going for a cup of coffee in the late afternoon. I can relate to that. 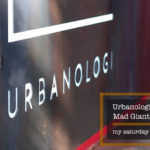 So with my mind sufficiently focussed and a few words of apology shared with myself for perhaps moments of terse earlier interaction, I headed off to the Grande Provence Heritage Wine Estate, on the outskirts of town. This 47-acre estate, with a proud history dating back more than 300 years, welcomed me with lush vines and precision manicured hedges. 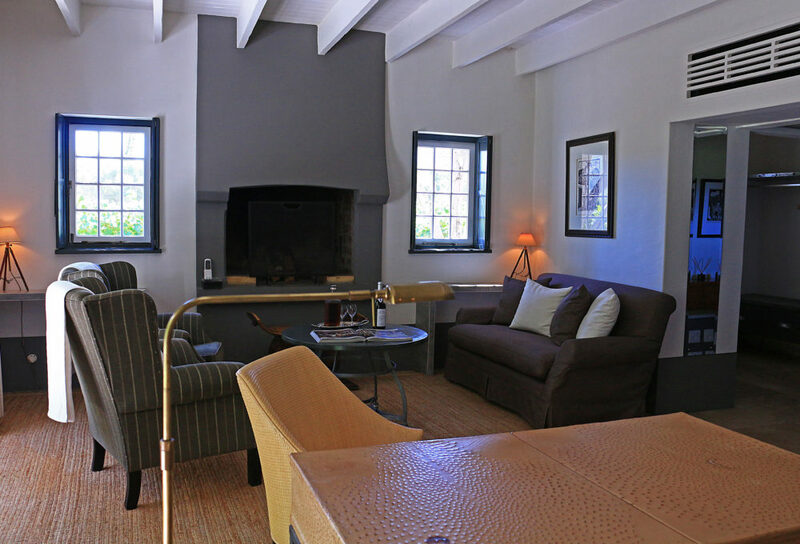 I was headed to the block of accommodation known as The Owners Cottage to my private suite, located splendidly amongst the vineyards of this working farm. My suite was luxuriously appointed in every respect, making it an absolute indulgence as my home away from home for the next two days. 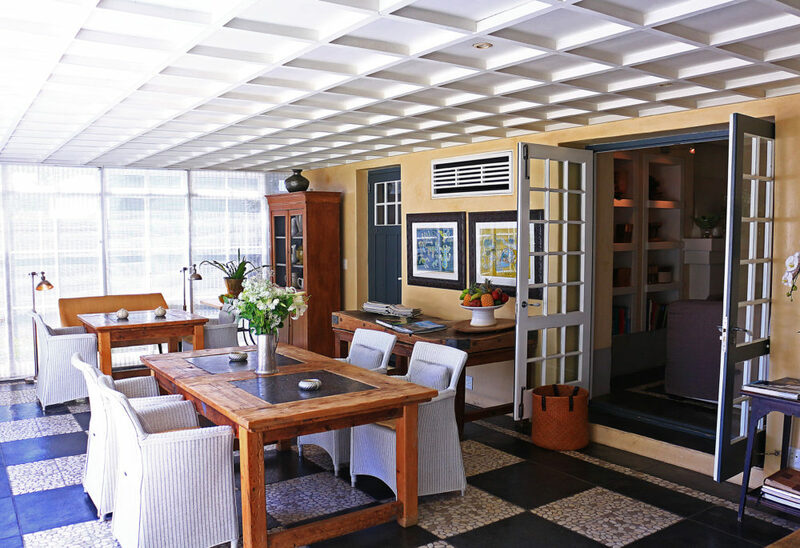 The mix of contemporary style with a respect for the estate heritage and its location in the valley, translated into my own personal oasis of tranquility. The tension of just a few hours before was long a thing of the past. Having settled in and unpacked, I was keen to head back into town for a pre-dinner drink. Locals insisted I should try Roca, high up in the Franschhoek mountains, offering splendid views of the town. So, Roca, it was. I was met upon arrival by someone I can only assume was the manager, who politely (not really) told me I could not sit down for a quick glass of wine. This despite the venue being virtually empty. I did ensure him that I would not be long and that the venue had come highly recommended, cognizant of the fact that he may have a full house for dinner later that evening. I soon realised there was no intention of making a plan for me, a mere tourist. 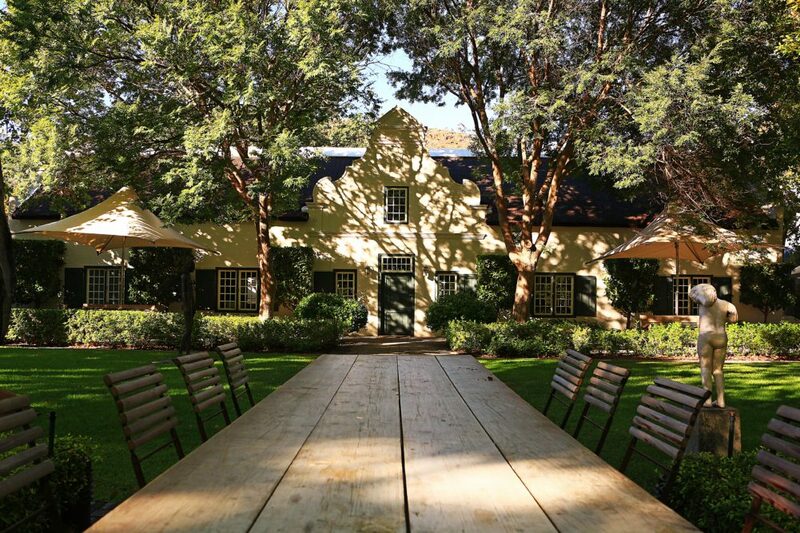 I was highly insulted by this treatment and left, heading back to the safe haven of Grande Provence, where I had been shown nothing short of exemplary hospitality fitting of our South African soul. I subsequently sent an email to Roca management recounting this experience and asking for a response, to include in this post. But this elicited no response. 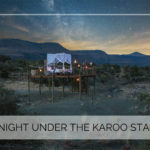 I can only hope that tourists, whether local or foreign, do not venture to this establishment for similar treatment and thus associate that with South African hospitality. 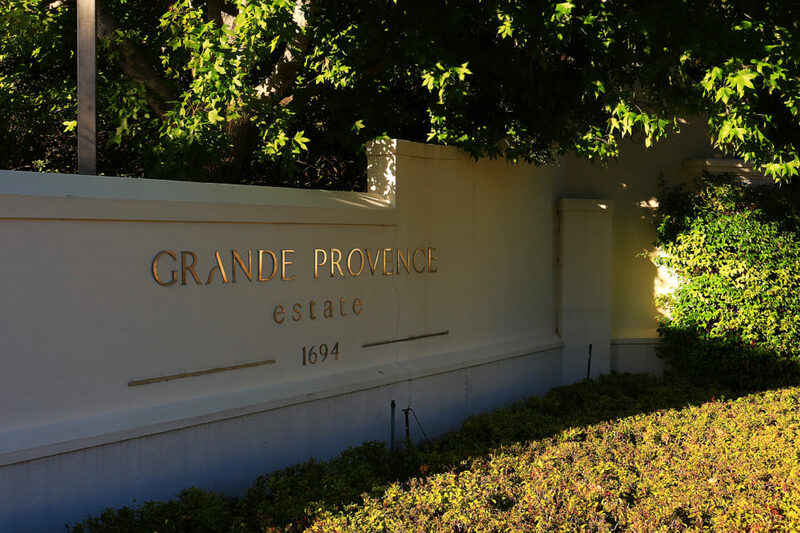 I arrived back at Grande Provence somewhat earlier than anticipated, due to the Roca affair, and took a few moments to soak up the glorious gardens. 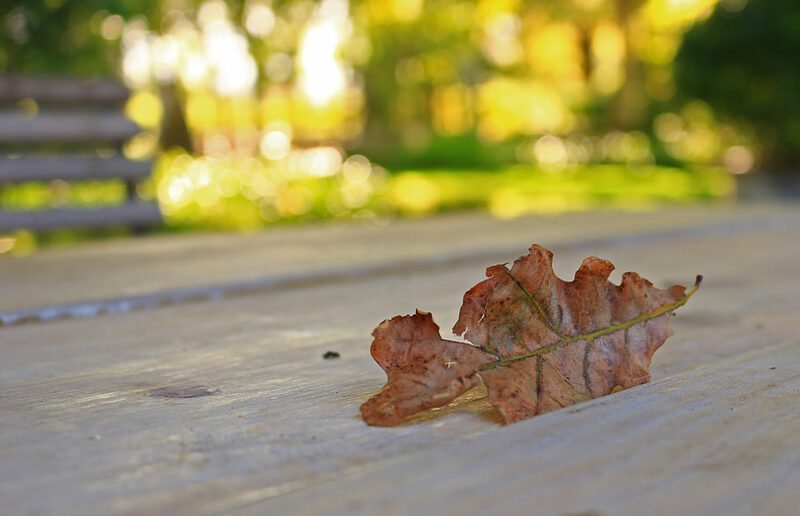 I found myself captivated by this single leaf from an ancient oak tree on a 16 seater table. 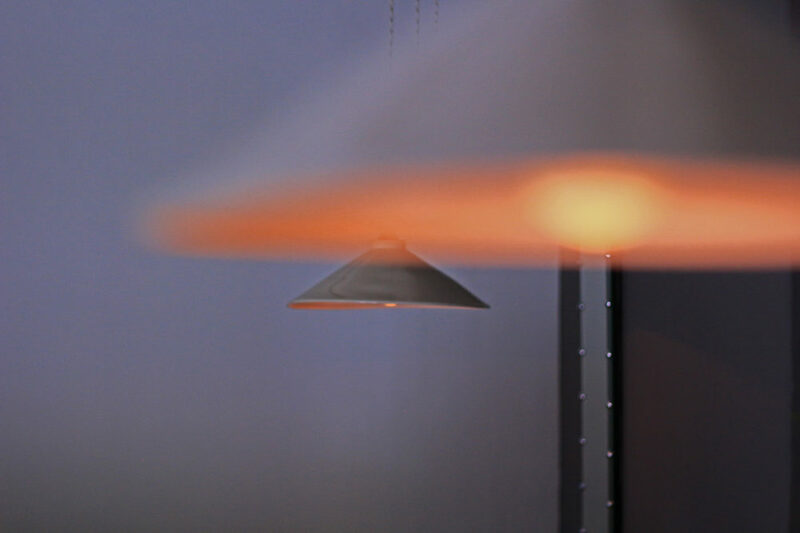 Spending time photographing it, I was reminded of the beauty all around me and the frail, transient nature of life. The Roca affair, what was that again? 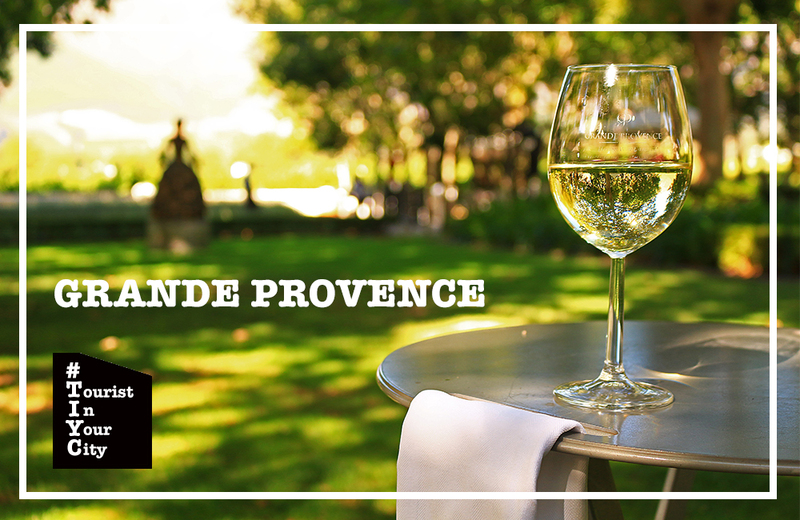 Later that evening I brought my day to an end with a magnificent four-course dinner, enjoyed Al fresco, at the award-winning The Restaurant at Grande Provence. Each course was expertly paired with a varietal from the estate and made for an intense culinary journey that lasted long into the night. 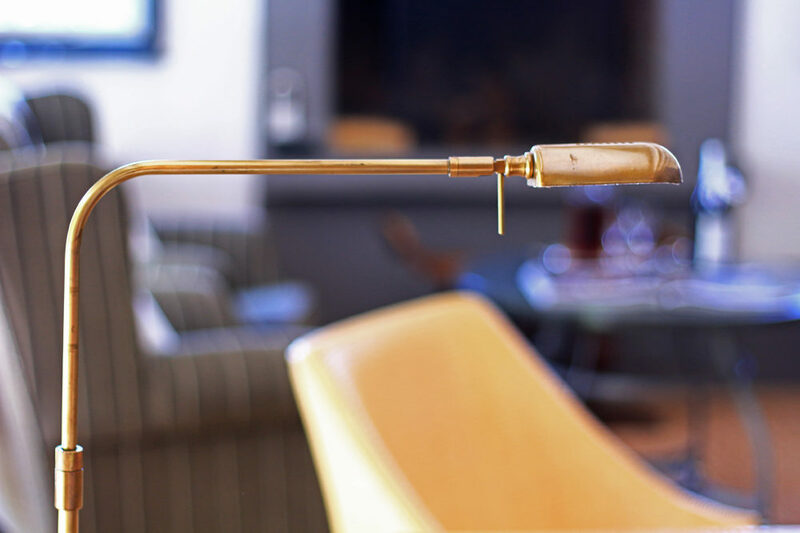 Awarded the Amex Award in 2012, 2013, 2014 and 2015 as an American Express Card Fine Dining Restaurant, The Restaurant is a destination within a destination and was a fitting end to a rather unusual day. After a restful night, I spent a leisurely morning attending to the task of breakfast, served in The Owners Cottage. 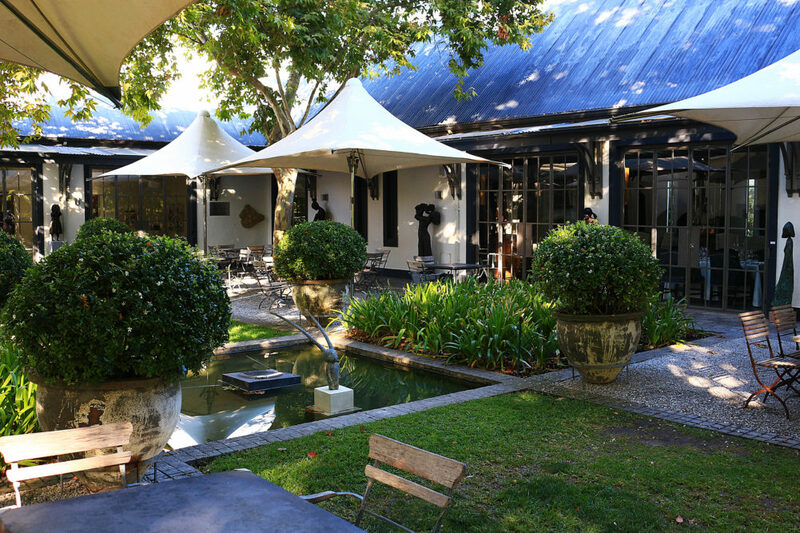 There is no set time for breakfast, nor is there a set menu, everything happens at Grande Provence at a pace that suits your mood and the longings of your appetite, whatever they may be. This is how guests are received at the estate, reminding me why Grande Provence is a highly sought after venue amongst so many fine establishments in the Franschhoek Valley. 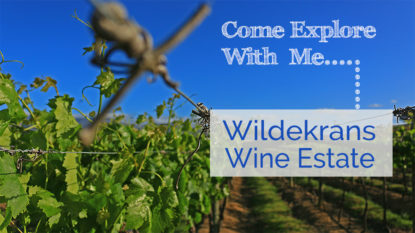 Mid-morning Wednesday found me in the wine tasting room, experiencing the estate’s Flagship Tasting with Charlin Bougaardt. 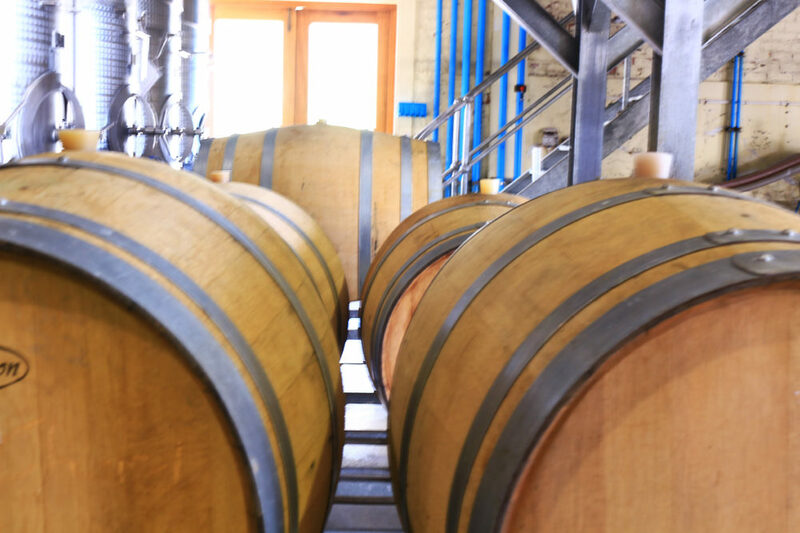 His knowledge and enthusiasm for the wines produced on the estate were infectious, be sure to see more of my experience in my video at the end of this post. 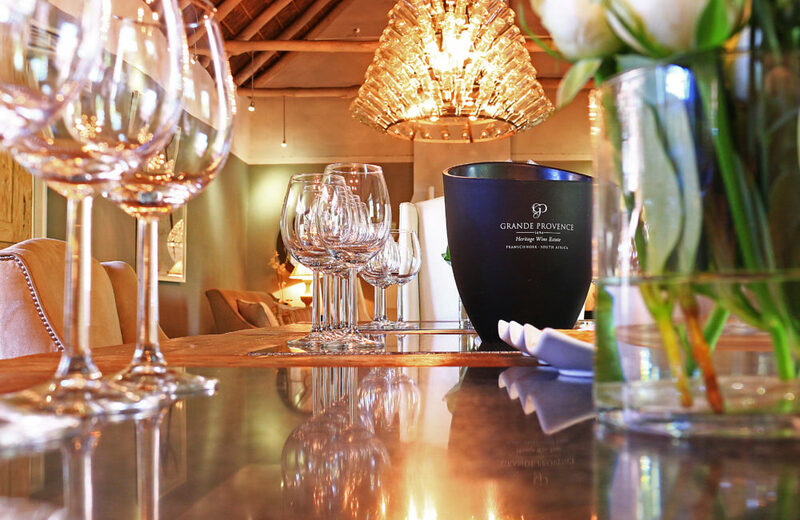 Four different wine tastings are on offer with the option of adding a cheese board or meat platter, well worth a try for a more extensive Grande Provence experience! 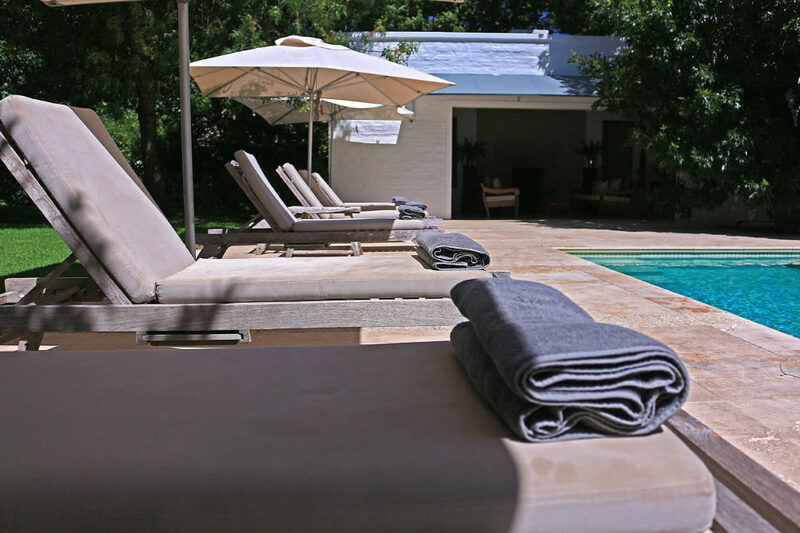 I spent the early part of the afternoon at the poolside to abate the intense African sun; followed by a tour of the gardens and Jonkershuis, ideally suited to conferences or for private dining affairs. 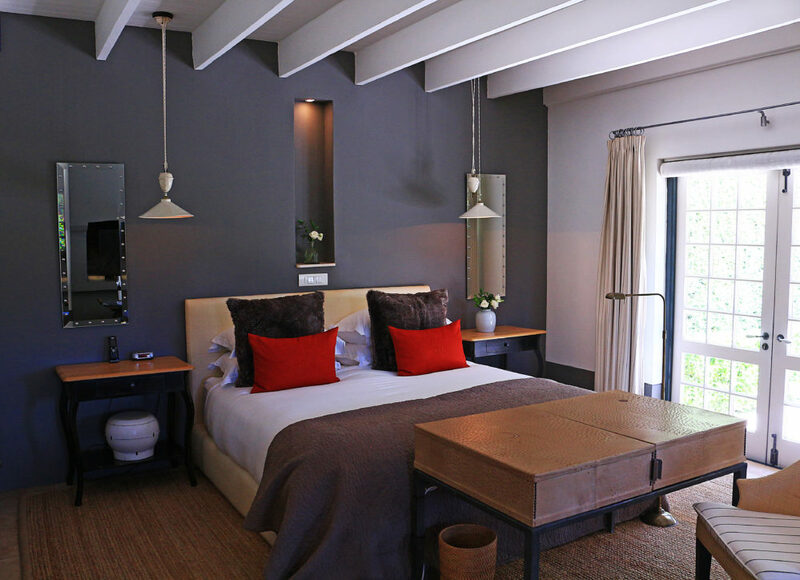 Having taken in all that is Grande Provence, I was soon on my way and bid farewell to an estate that has only deepened my existing connection to the beautiful town of Franschhoek. Leaving Franschhoek I decided to pop into the Franschhoek Motor Museum, where assistant curator David took me on a tour of the four halls spanning over 100 years of motoring history. Be sure to see my video below for more of my time spent at the museum. 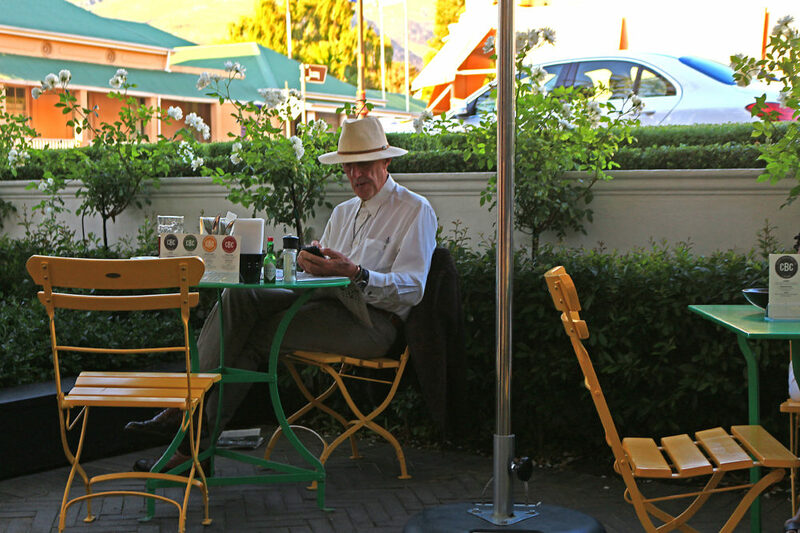 My time in Franschhoek, and at Grande Provence, was a special time for me, spent in a town that lies so close to my heart. 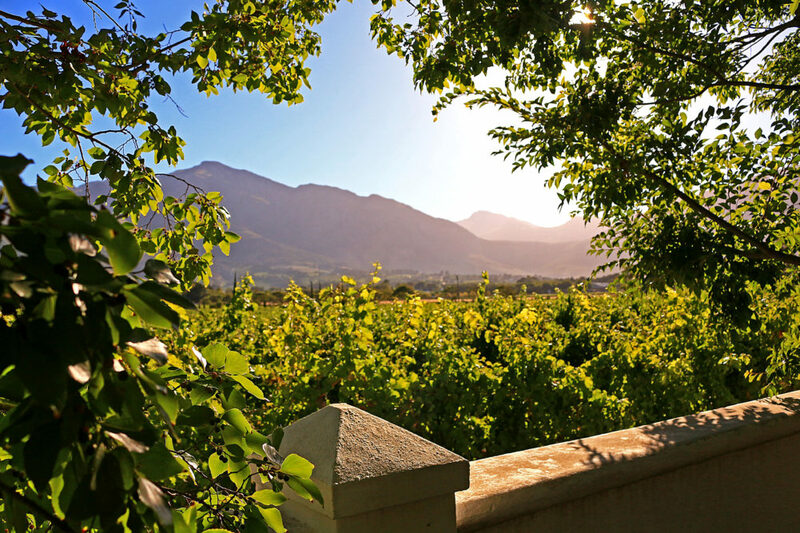 I put this little video together to give you a sense of this majestic part of South Africa and my time at what is now my go-to venue in the heart of the Franschhoek Valley – Grande Provence! While on my trip to Franschhoek, playing #TouristInYourCity, I had the use of the all new nippy little Mazda2, complete with a fresh burst of design inspiration. 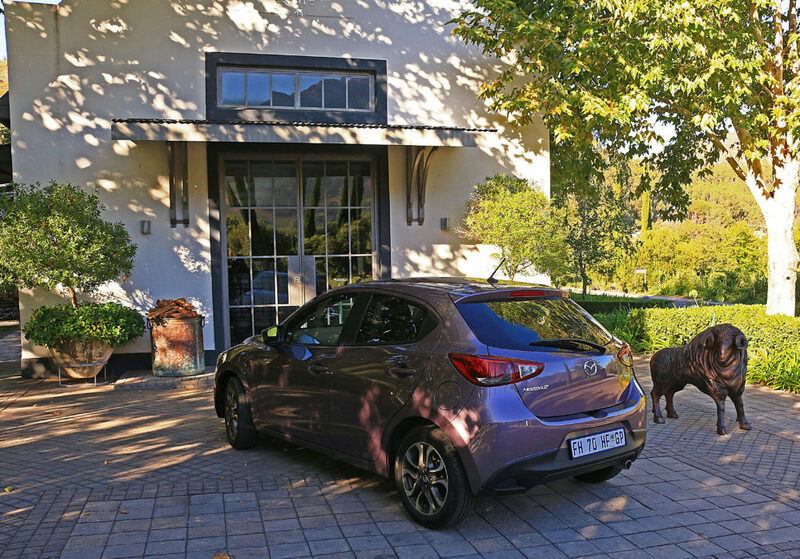 Its forward thinking performance, thanks to SkyActiv technology, matched to elegantly flowing lines, ensured my motoring needs were well taken care of as I paraded like a dandy down the main street of Franschhoek and amongst the vineyards of Grande Provence. To book a test drive and experience this little beauty for yourself, click here. 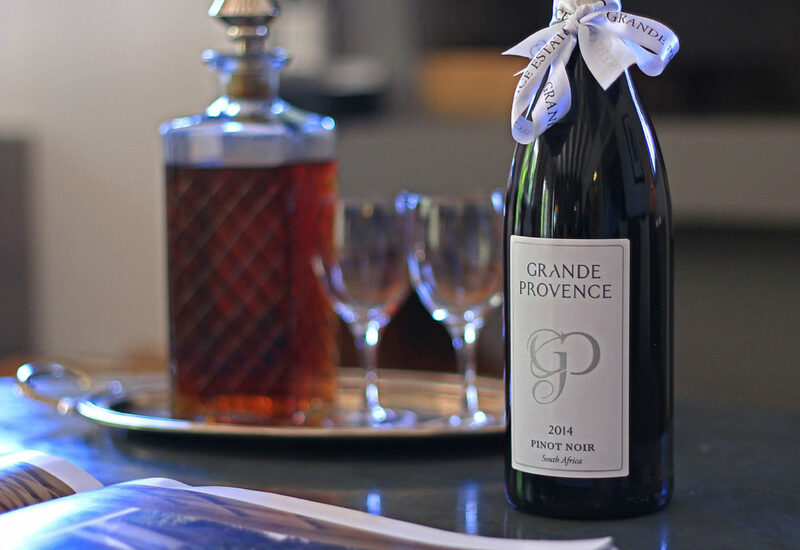 Have you experienced Franschhoek, perhaps you have spent time at Grande Provence? Let me know and share your thoughts and memories with me below and on social media. 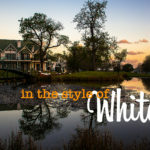 If you haven’t yet experienced this town, I highly recommend you note it down as a place to visit soon, with a stay at Grande Provence an absolute must. Tell them My Lime Boots sent you!